For our organic growers, our BigYield Burners work well for controlling weed and insect pressure in soybeans. Just like with corn, we use a combination of our broadcast burner and our in-row burner, along with mechanical cultivation to keep weed pressure down. Watch the video from David Yoder to learn more. If you have any questions or are interested in a burner, contact us anytime. Hi everybody. My name is David Yoder. I’m coming to you today from the research farm here in Garden City. We’re going to talk to you a little bit about growing organic soybeans and using our burners for weed control. We’ve come up with a program that is pretty cool and works pretty good. It’s been working really well for us. 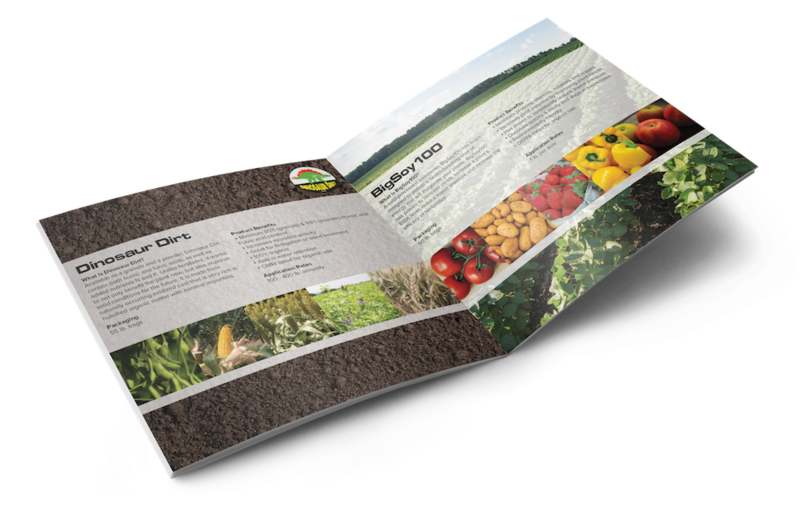 In the fall – after the combine and before we spread chicken litter and work the ground – we pull our big 30-foot broadcast burner across the field and we are killing the germination in the weed seed. In the spring, we are seeing really good results from that. We are holding down our winter annuals and not seeing a lot of weed pressure. We don’t have to work the ground two or three times before we plant. The ground is staying really clean for us. After we plant our beans, we pull our 30-foot broadcast burner across again. Every time you stir the soil up, you are reactivating those weed seeds and they try to germinate again – the ones you didn’t get killed in the fall. That holds back your weeds in the spring and getting your beans a little jump start. After that, we will come in and mechanically cultivate one or two times – depending on weed pressure and what Mother Nature lets us do. About our third or fourth pass through the field, we pull our row-burner through. That cleans up everything in the row that your cultivator didn’t take care of. It sets those weeds back really good. After that, your beans should be good and canopied and you should be done with weed control on soybeans. If you guys have any questions, get ahold of us. 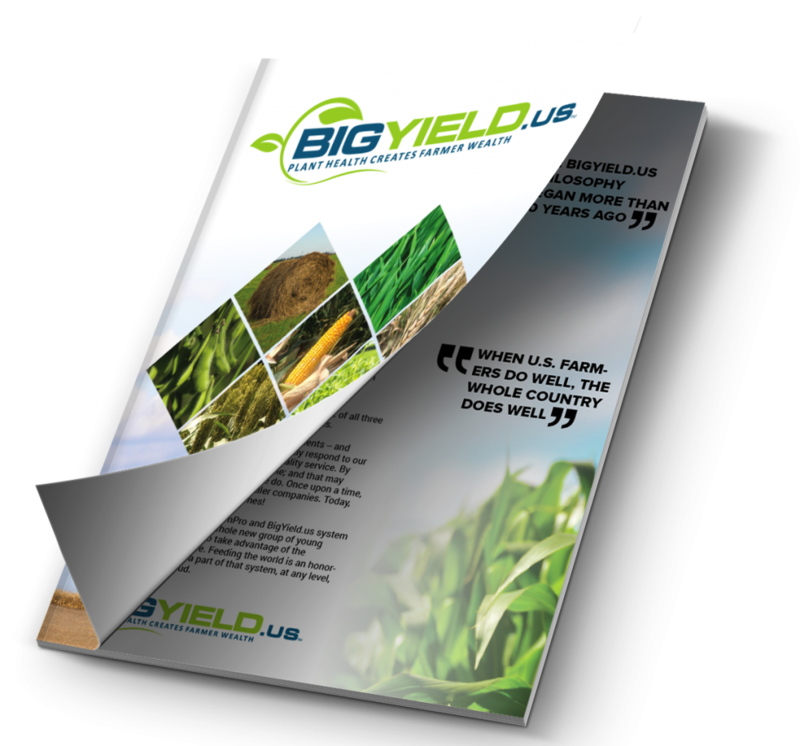 You can reach us on BigYield.us or swing by the office. We would love to get you guys hooked up with a burner. This is David Yoder signing off from the research farm.